In addition to helping our clients with financial matters large and small, we feel a responsibility to improve our larger community by sharing our talents, time and resources. Every year, Brennan Financial Services hosts a day of service at the North Texas Food Bank. The North Texas Food Bank delivers 170,000 meals per day, and TeamDBT joins with our clients, colleagues, friends, and families to pack food for those in Dallas less fortunate than most - children, retirees, and working parents who just can’t make ends meet. To donate your time or resources, visit www.ntfb.org. 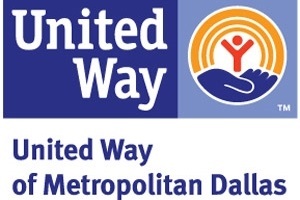 Debra serves on the United Way of Metropolitan Dallas (UWMD), currently as the Community Impact Chair. As past Women of Tocqueville Chair, she led a group of highly motivated and accomplished women donors. She also chaired the GroundFloor, UWMD's social innovation fund, which matches startups that want to improve the community with the mentoring and money they need to get it done. UWMD's mission is to change lives forever in our community by investing in programs focused on education, access to jobs, and quality health care. Debra serves on the Children's Health Board, which includes roles on various committees. She also serves on the Children's Health Foundation Board Executive Committee. 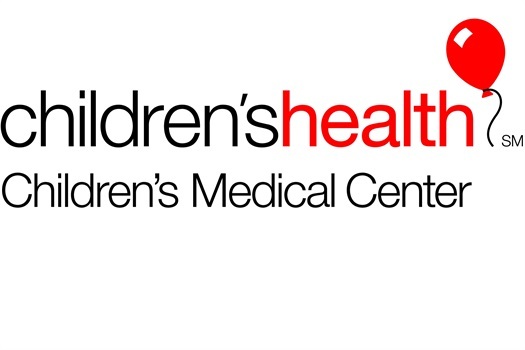 Children's was founded over a hundred years ago with a big vision, and today is the eighth-largest pediatric health care provider in the country, and the only academically affiliated pediatric hospital in the area. Debra has served on the Advisory Council at Communities Foundation of Texas (CFT) since 2013 and is an active member of Entrepreneurs For North Texas, which helps local businesses to give back to the communities where they live and work. CFT stimulates creative solutions to key challenges in our community and improves lives through an unwavering commitment to lasting impact, by thoughtfully and effectively supporting a group of diverse donors and grantees. 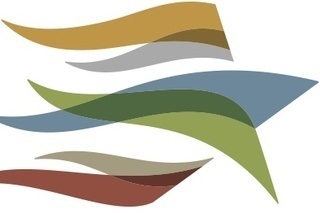 To learn more about how you can work with CFT, including North Texas Giving Day, please visit cftexas.org. Debra served on the Board of Trustees for the Dallas Children's Advocacy Center (DCAC) 2006 - 2011, which included a year as Board Chair. She also served on the DCAC Foundation Board, helping to oversee the assets of the DCAC Foundation. 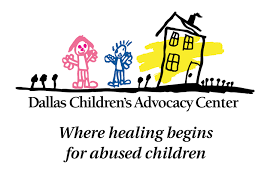 The mission of DCAC is to improve the lives of abused children in Dallas County and to provide national leadership on child abuse issues.